Basics started with a minimalist wallet and $171,000 in Kickstarter funding back in early 2015. 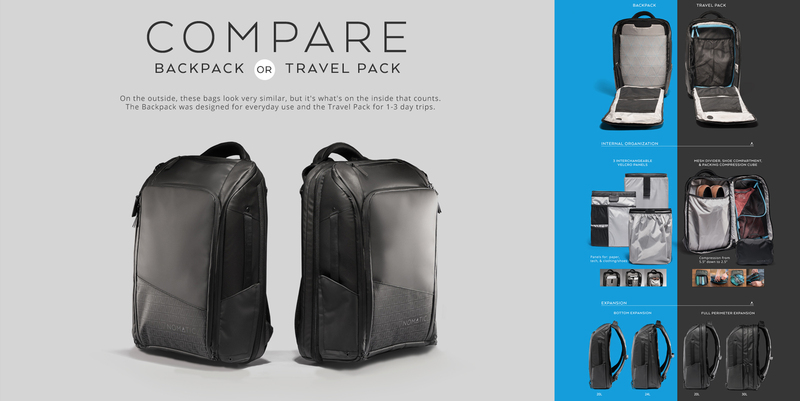 Now they consistently fund in the millions with their amazingly functional line of bags and accessories. 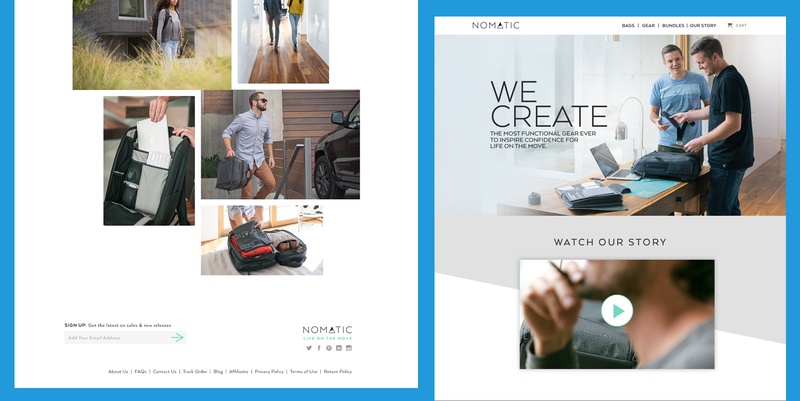 I helped them take their DIY brand and build it into Nomatic, a brand geared toward life on the move. 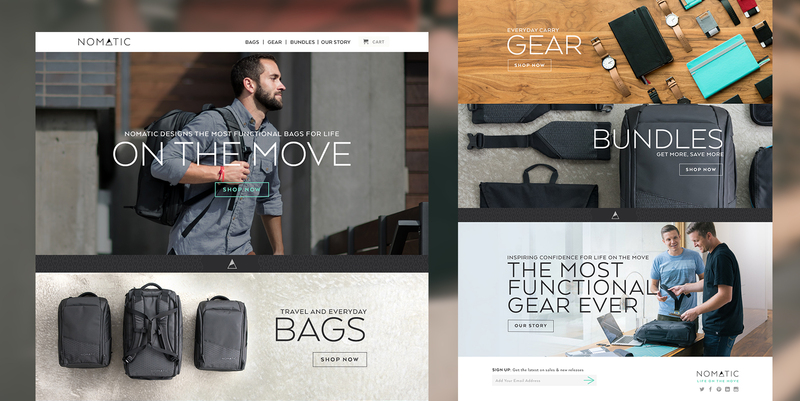 I worked with them on a full rebrand, and over the last 3 years helped define their visual identity in the everyday carry and travel bag market.